What are the best Christmas pantomimes of 2018? 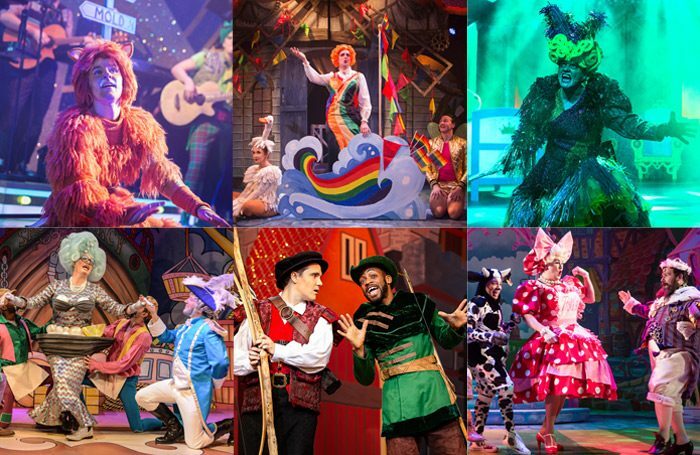 With panto season now underway, here’s a list of the best shows of the year so far, as reviewed by The Stage’s team of experts. This list will be updated throughout December.